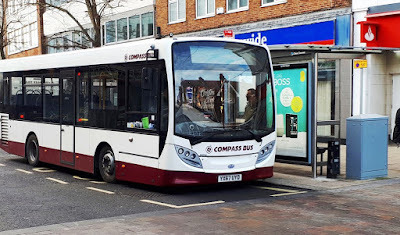 Compass Travel, which operates across Surrey, East Sussex, West Sussex and Brighton and Hove, has added a further three Enviro200s to its fleet. The latest models are 8.9m, 29-seat buses powered by Cummins ISBe 4.5 litre engines and Allison transmissions. 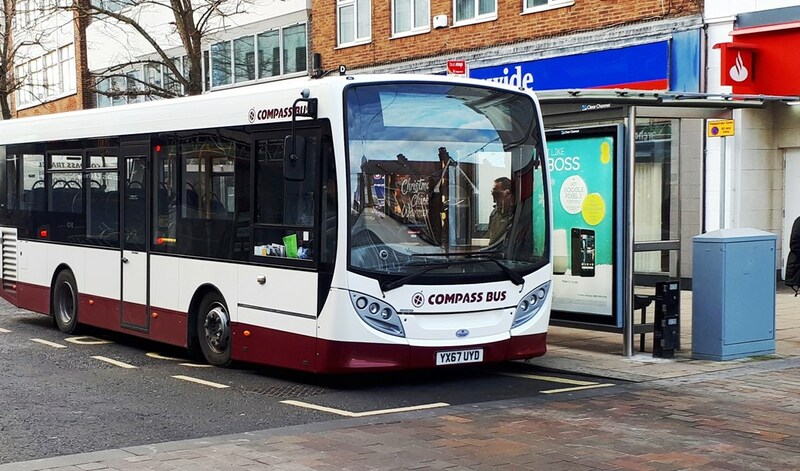 They join 12 Alexander Dennis Enviro200s delivered in the past year to Compass Travel, where almost half of the 70-strong fleet now comprises ADL single decks. Commenting on his latest acquisitions Malcolm Gallichan, Engineering Director at Compass, said: “The manoeuvrability, fuel economy and reliability of the Enviro200, coupled with its style and passenger appeal, makes it a firm favourite and I’m not surprised it is a consistent best seller.